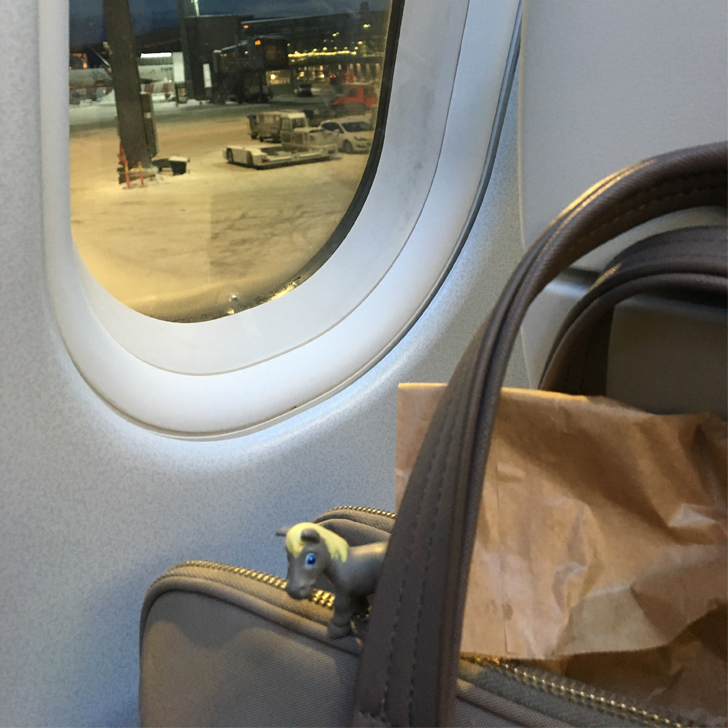 Spoiler alert – not much travel advice to be found here, this is just a fun little anecdote around my travel. Last day in the office before my trip to Oslo my colleague left a little plastic pony on my desk. Why you wonder? Well so did I. Turned out her daughter put it in her bag a while back and little pony travelled to Italy with her (unnoticed). When it was eventually discovered, her daughter was so happy about little pony having been to Italy, that my colleague decided to send it travelling some more. So in my bag it went to accompany me to Norway. Pony and I documented our journey in photos and sent them to her. Pony when boarding the flight. 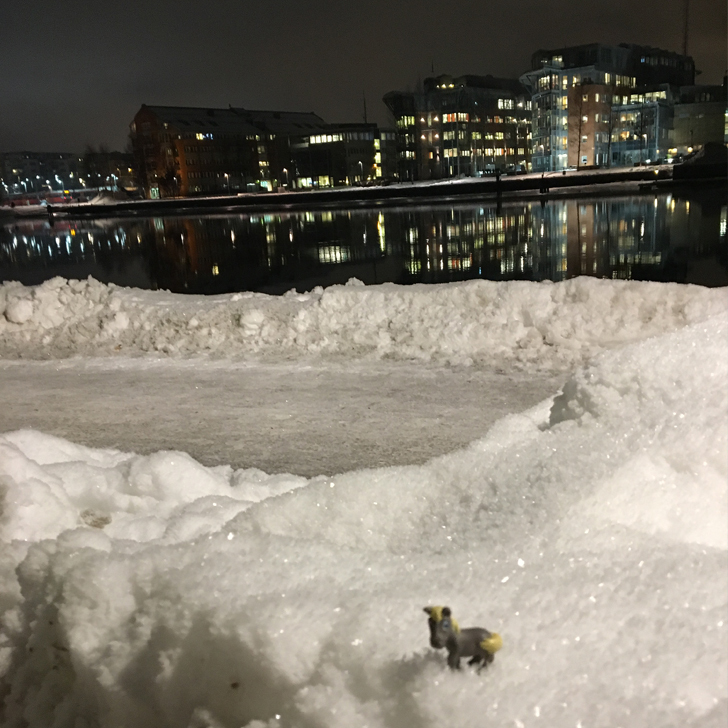 Pony playing in the snow in Drammen. 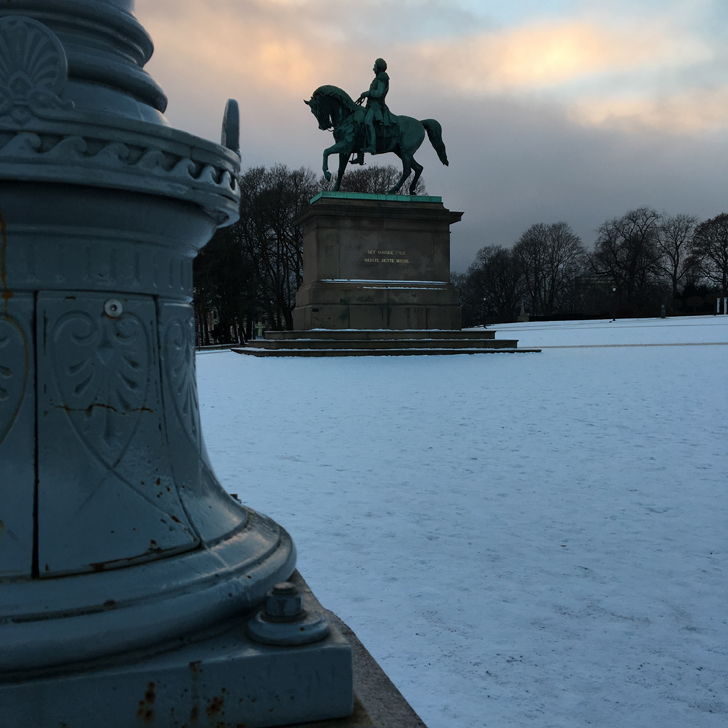 Pony posing with the horse statue outside the Royal Palace in Oslo. Pony on its way back. Much to the amusement of not just my colleague and her daughter, but also others in the office. 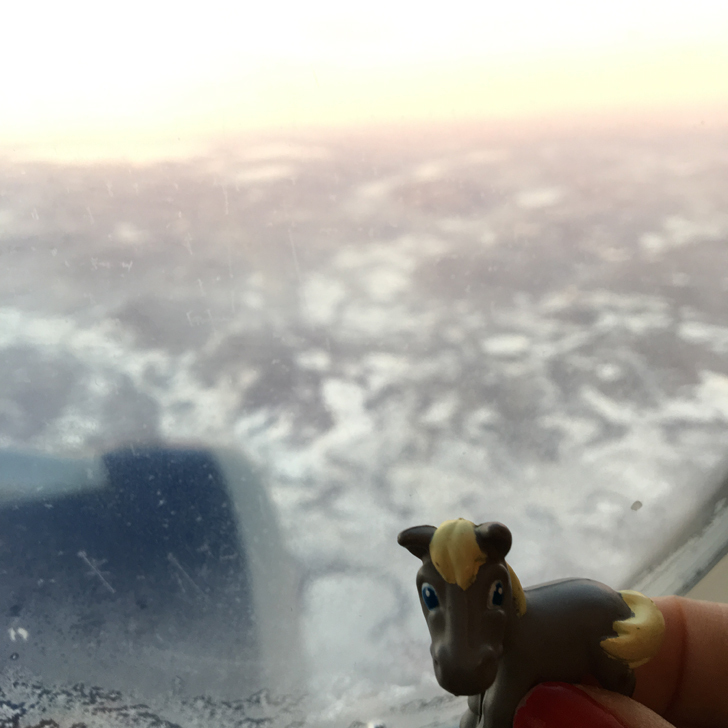 Back in the office the next day, I handed little pony back (the amount of times I checked pony was still in my pocket… the thought of losing it somehow freaked me out… probably because it was a little girl’s horse, not my own toy)…. 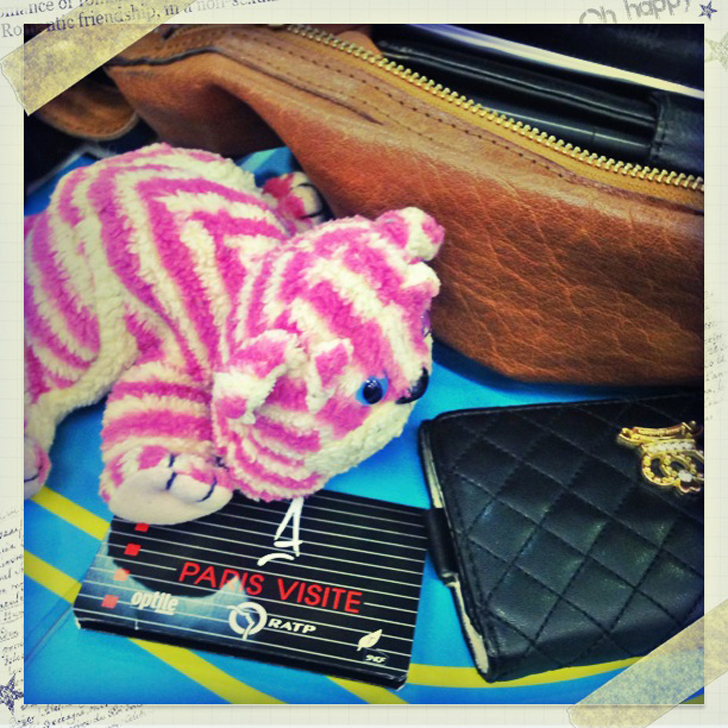 And pony is on its way to Paris as we speak (not with me this time though). Silly as it sounds (and I know it does, don’t deny it…but hey, who wants to be a responsible adult… nah, thought so), it was good fun taking those random pics with the pony. Chances are people around me thought I was complete bonkers… but who cares. 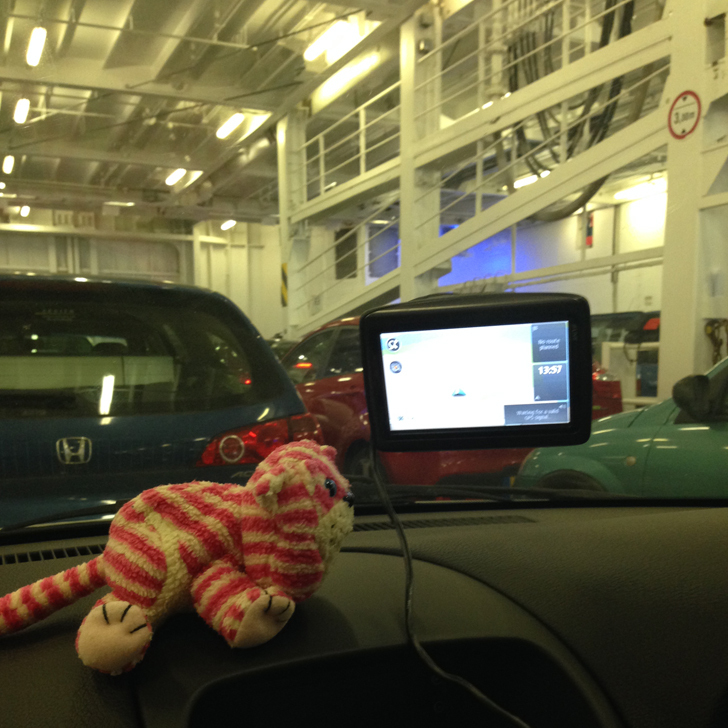 In my defence (or not), this wasn’t the first time I had a little travel companion. 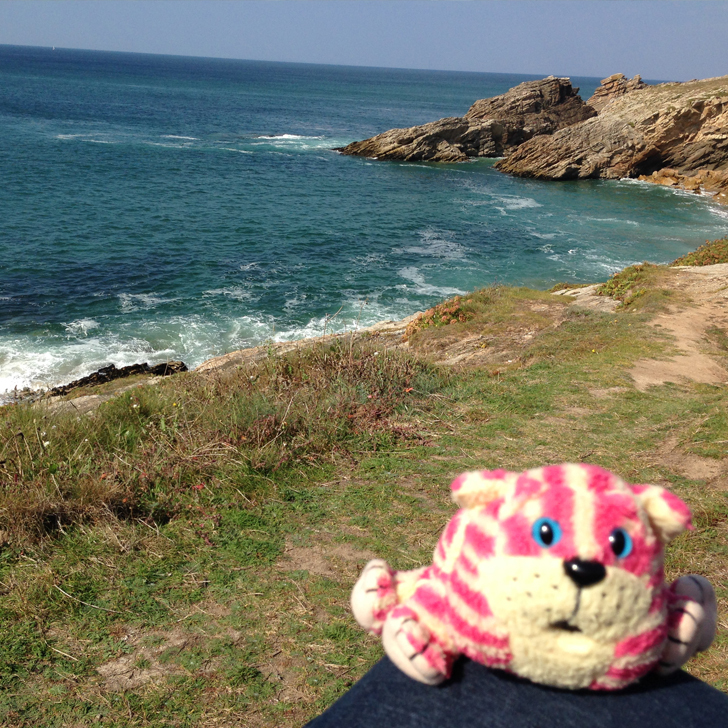 A couple of years ago I found a little stuffed toy Bagpuss in a charity shops. Original plan was to give it to my mum as she loves Bagpuss… but somehow it never made it to her. 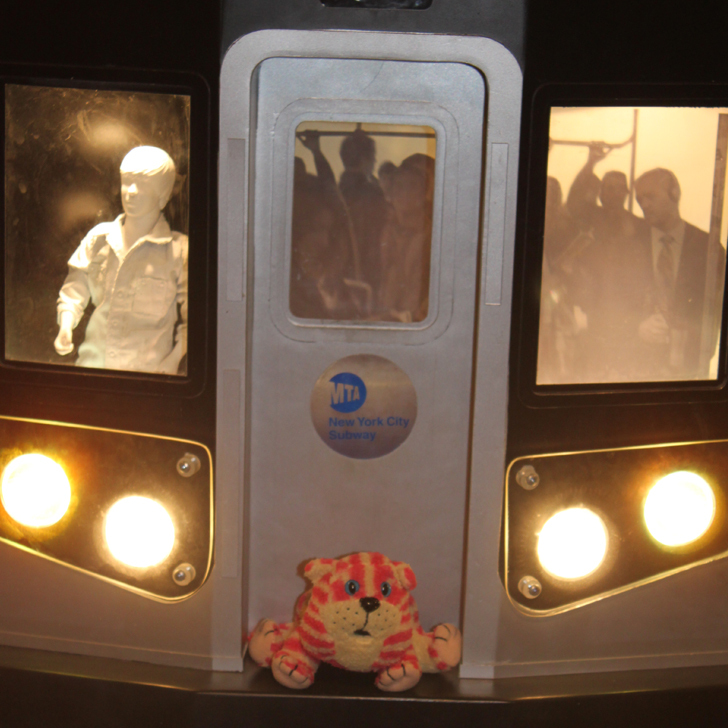 Instead I chucked it in my handbag when we packed for our first trip to New York. 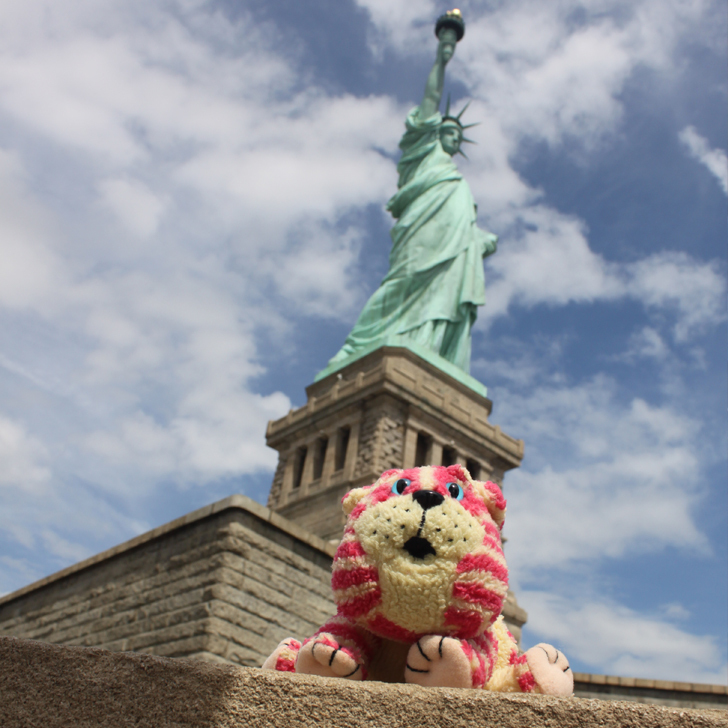 So all over New York we took random pictures with Bagpuss… with the idea of compiling a little photo book of her adventures in New York (needless to say, I haven’t quite gotten round to it yet… so totally failed the five year plan here). 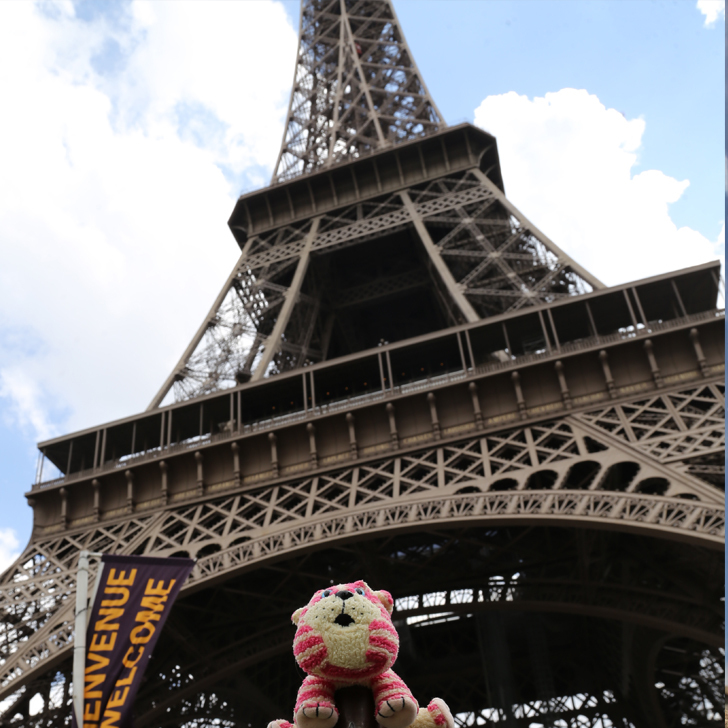 Two years later Bagpuss was on the road again… first to Paris, then to Brittany. After that we kind of forgot about the idea and left her at home whenever we travelled. 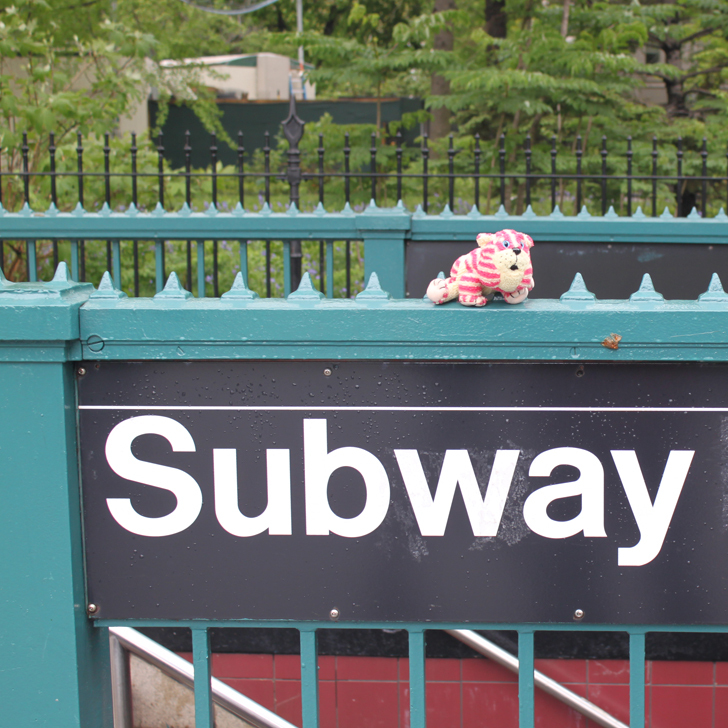 But with the fun rekindled, chances are she might make it into my handbag once again when we travel to New York. 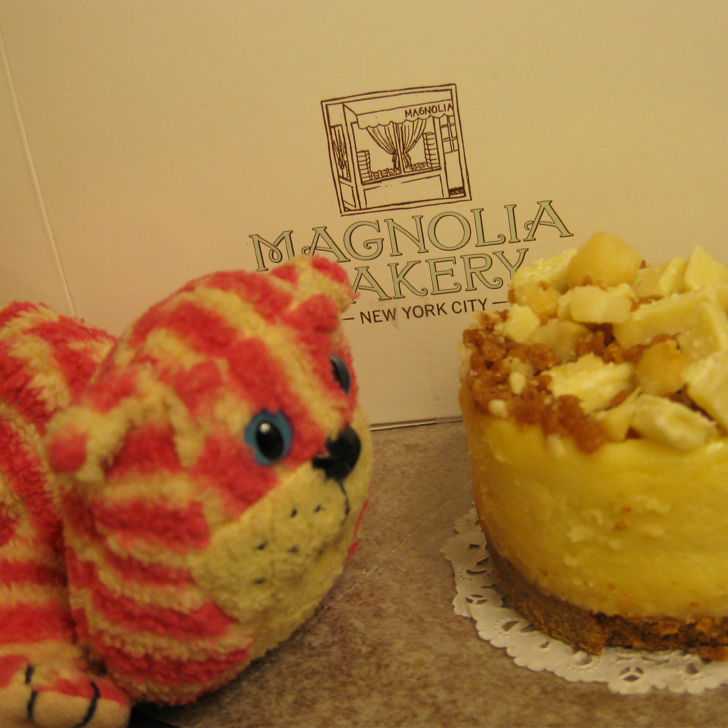 So don’t be surprised if random pics of pink cats show up on my blog or Facebook page. After all, that’s what the internet is all about… random cat photos.